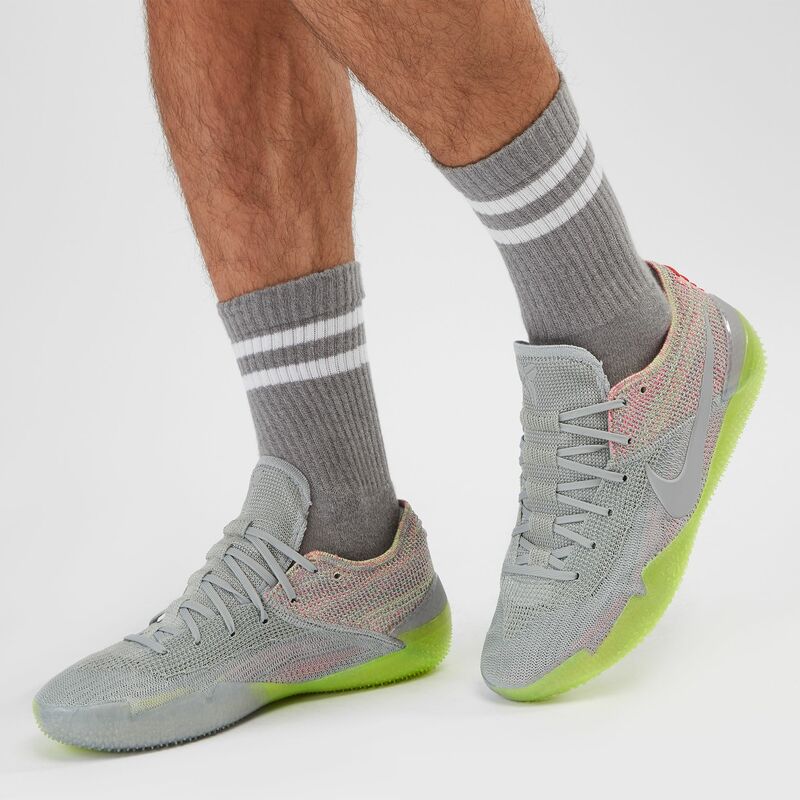 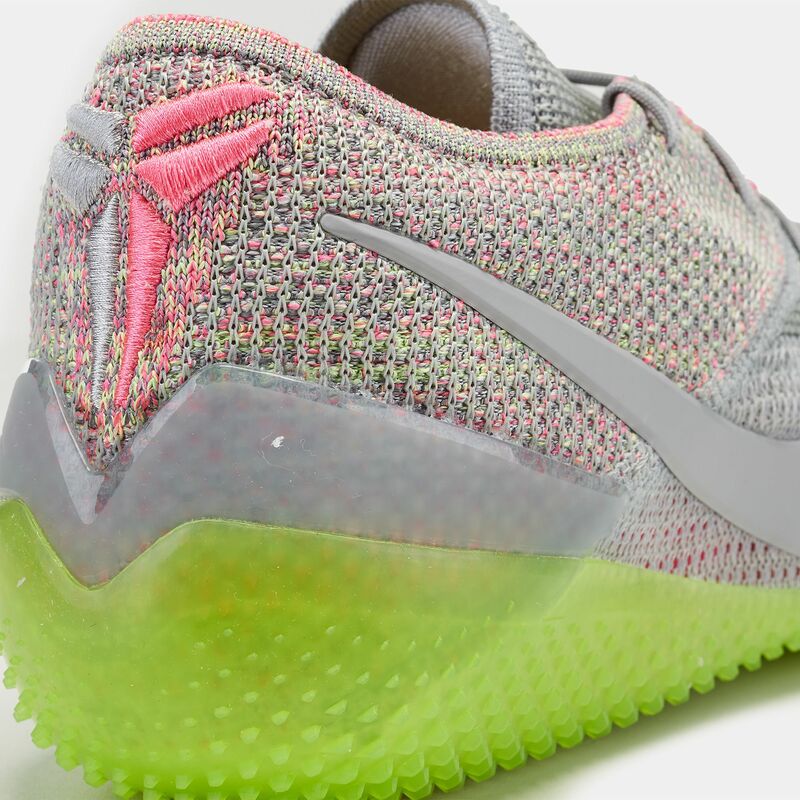 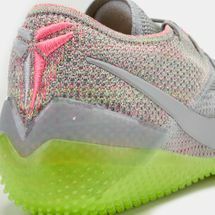 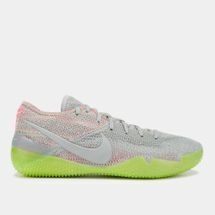 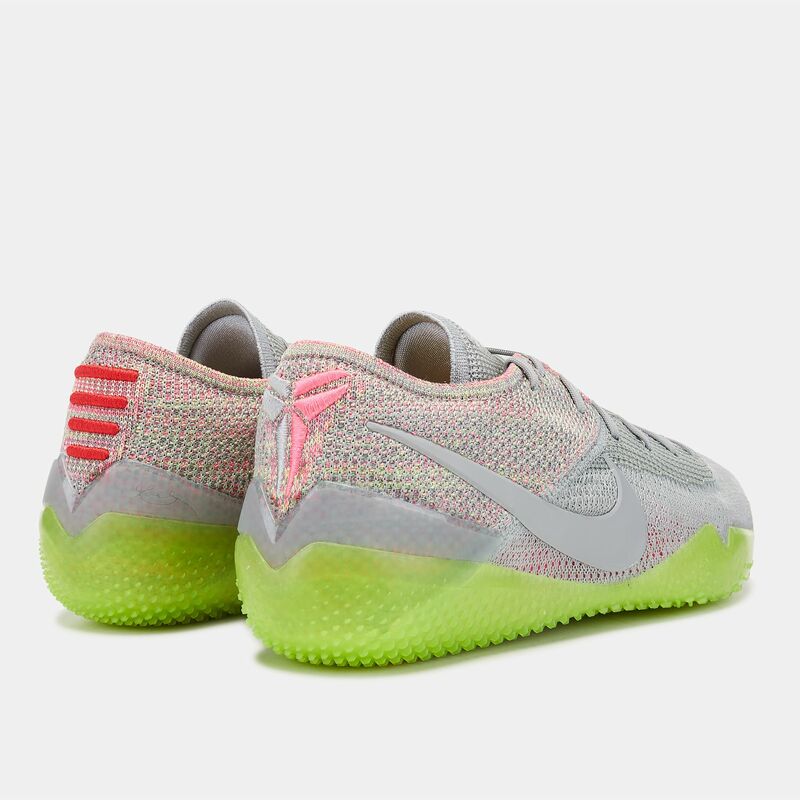 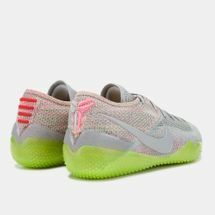 Have the Mamba Mentality with the Nike Kobe AD NXT 360 Shoe for men. 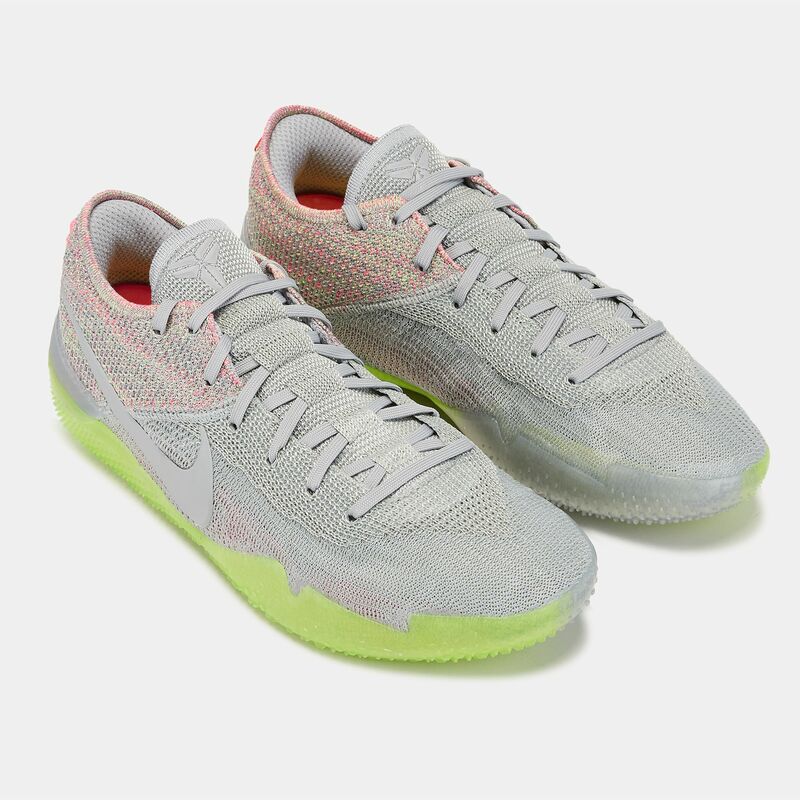 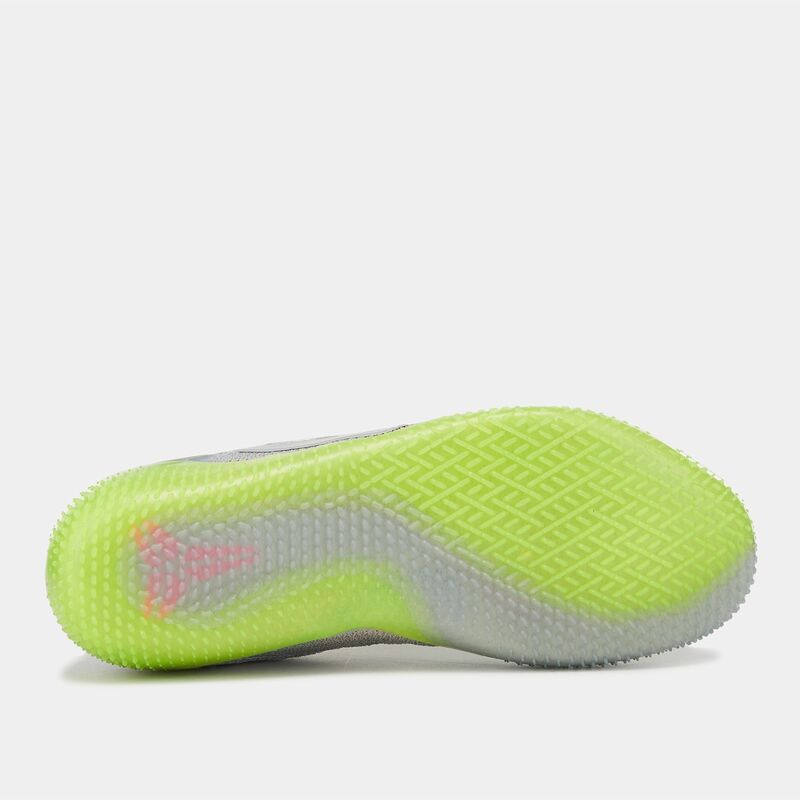 The upper is made up of next generation Flyknit material that seamlessly wrap the foot. 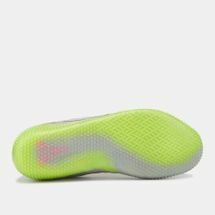 It has the Nike React foam with Lunarlon for responsive cushioning and rubber web in the outsole for great traction.